Mindfulness for mothers. 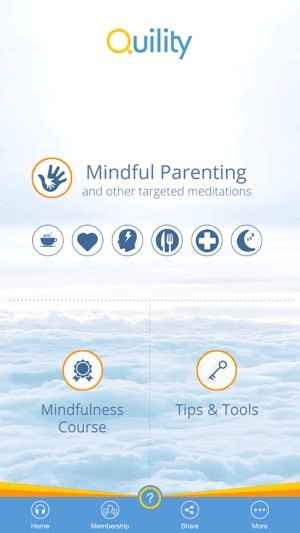 Try Quility’s free guided Mindful Parenting exercises to help restore calm and balance to your life. 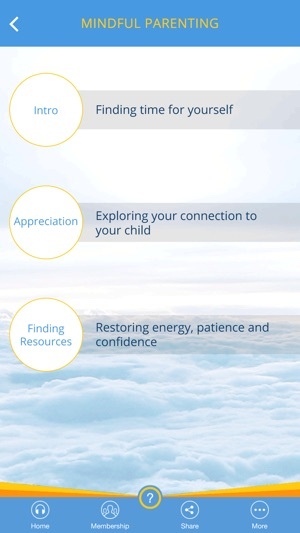 Explore your connection to your child and re-energise through guided meditation. 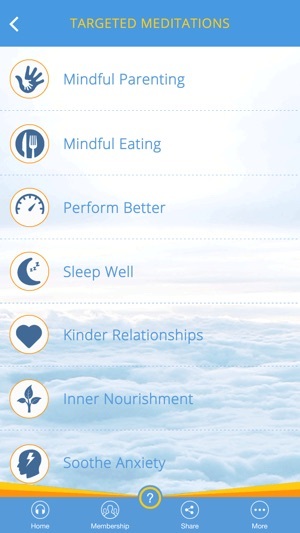 You’ll also find targeted help applicable to other aspects of your life – eat wisely, sleep better, relieve your anxiety, enjoy better relationships and experience inner nourishment with Quility’s extensive range of meditation options tailored to your needs. Additionally, for those wishing to deepen their mindfulness practice or for newcomers to mindfulness looking for a thorough grounding in the core techniques and principles, Quility features an 8 stage mindfulness course based on the highly regarded 8 week MBSR (Mindfulness Based Stress Reduction) course. 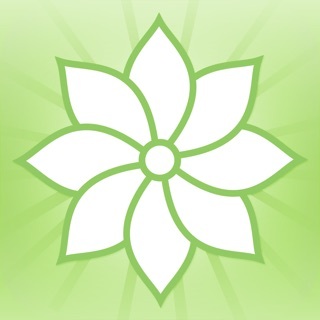 - Mindful Parenting exercises - restore balance, patience and confidence. 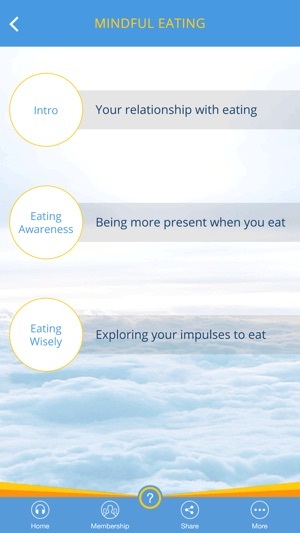 - Mindful Eating exercises - learn to eat wisely and with greater awareness. - Performance exercises - boost your energy, motivation and focus. 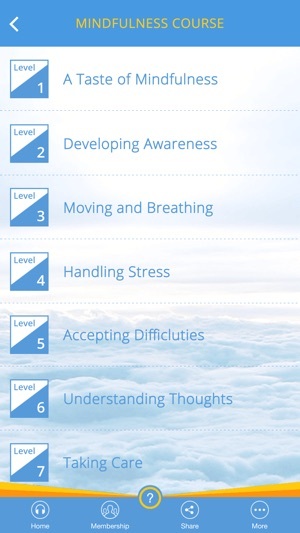 - Stages 1 & 2 of the Quility mindfulness course. 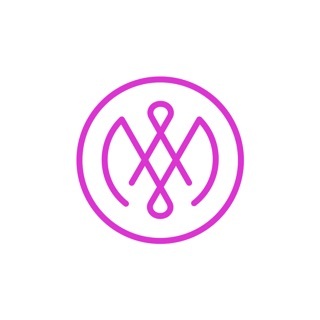 - 20 "how to meditate" audio tools to help you get the most out of your mindfulness practice. All content on Quility has been expertly crafted by experienced and well respected mindfulness instructors. Mindfulness meditation has been proven to reduce stress levels, improve focus and increase general well-being - just a few minutes a day can provide lasting and meaningful benefit. 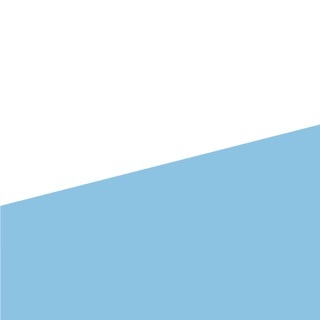 Further content is available for subscribers, and new content is added regularly. 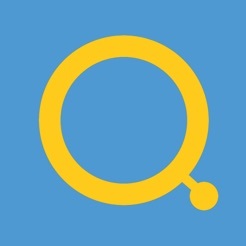 Your Quility subscription will automatically renew at the end of each term and your credit card will be charged through your iTunes account at confirmation of purchase. Monthly subscription will be charged at US$8.99 at time of purchase and thereafter US$8.99 will be charged for renewal within 24 hours prior to the end of the current 1 month period. Annual subscription will be charged at US$39.99 at time of purchase and thereafter US$39.99 will be charged for renewal within 24 hours prior to the end of the current 1 year period. You can manage your subscriptions and turn off auto renew at any time from your iTunes account settings but refunds will not be provided for any unused portion of the term. No cancellation of the current subscription is allowed during the active subscription period. 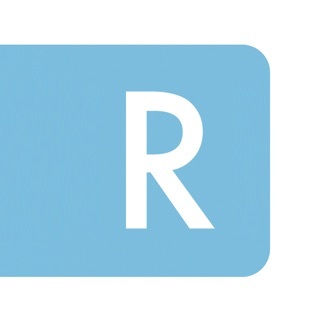 Your subscription will automatically renew for the chosen term unless auto renew is turned off at least 24 hours before the end of the current period. If you turn off auto-renew for your monthly or annual subscription, you will still retain access to Quility's free (non subscriber) content. These prices are for U.S. customers. Pricing in other countries may vary and actual charges may be converted to your local currency depending on the the country of residence.